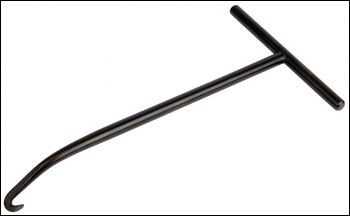 Ideal for removal and installation of hard to reach brake and headlight springs. Manufactured from heat treated alloy steel and chemically blacked for corrosion protection. Display packed.